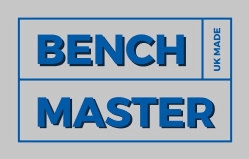 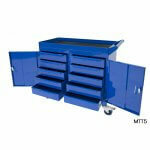 Create your custom mobile tool cabinet using our step by step selector below. 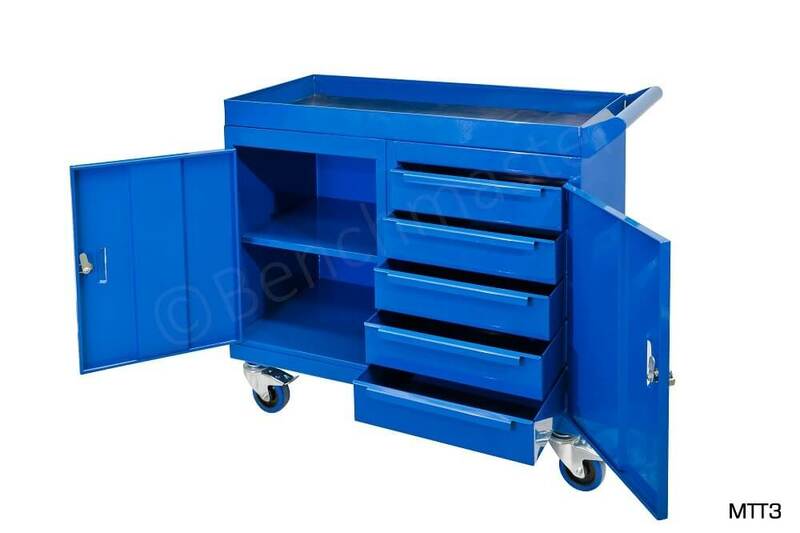 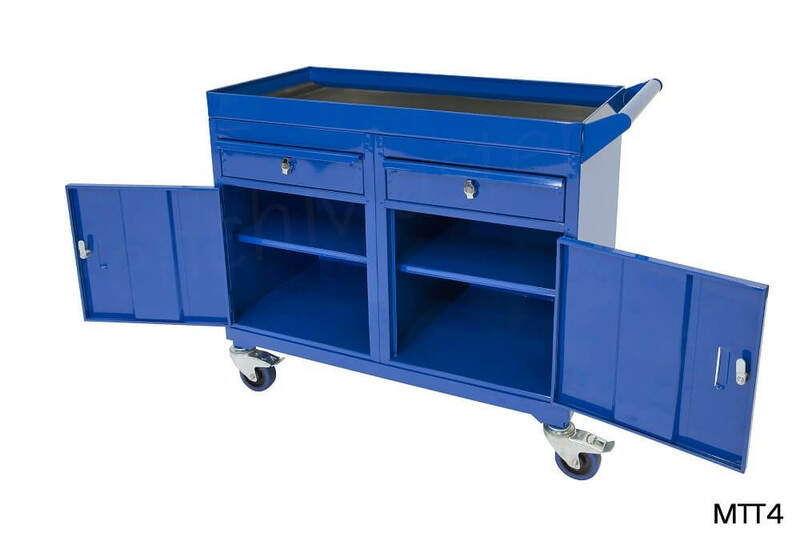 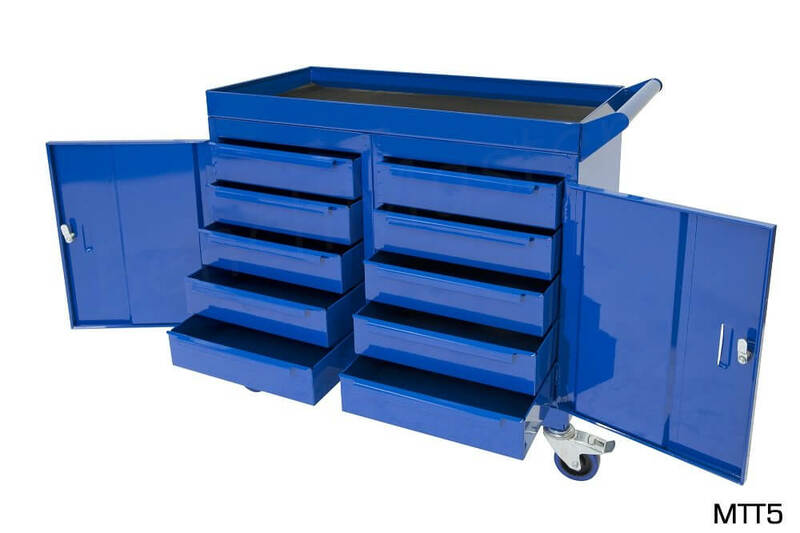 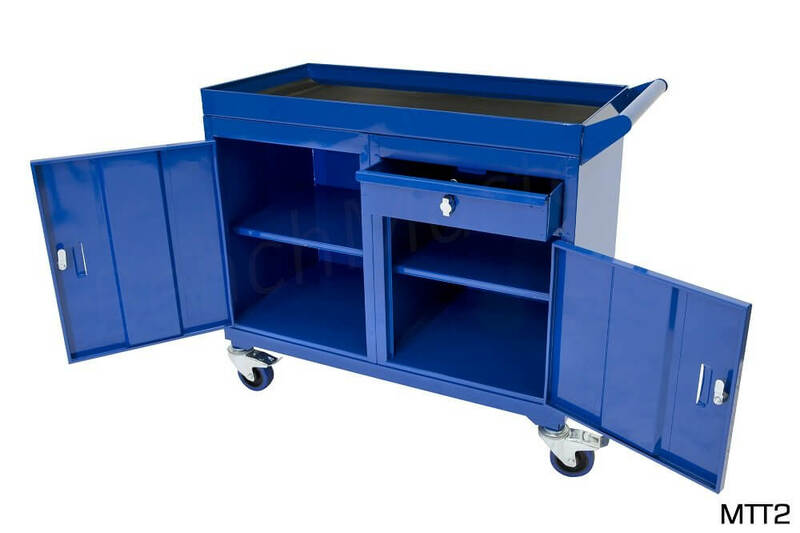 The mobile tool cabinet is available in a number of combinations such as standard cupboards, cupboard with single drawer and 5 drawer units to suit your needs. 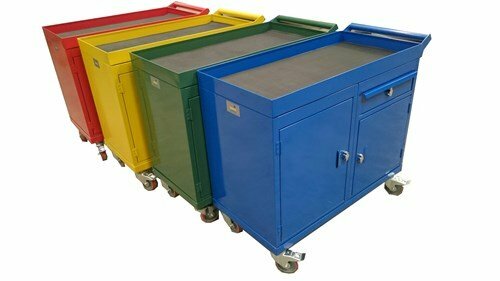 As standard they come with two swivel castors and two brakes to allow flexible movement at all times. 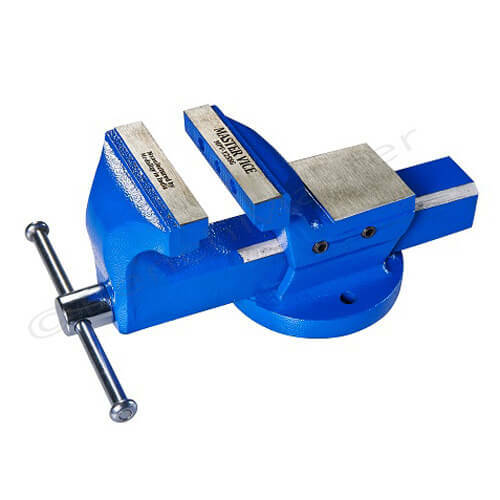 There is a fluted rubber mat fitted to stop movement on the top. 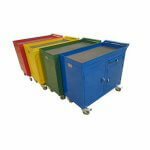 There are also available in a number of colours. 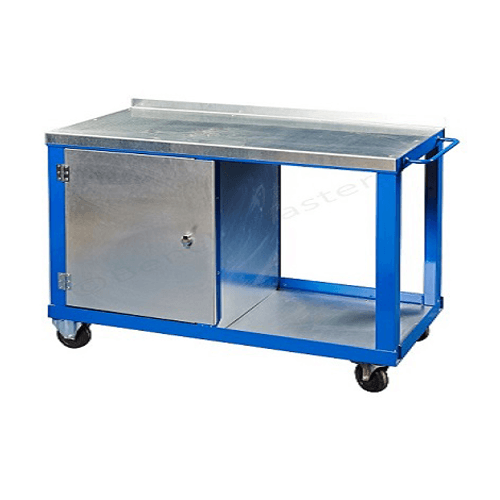 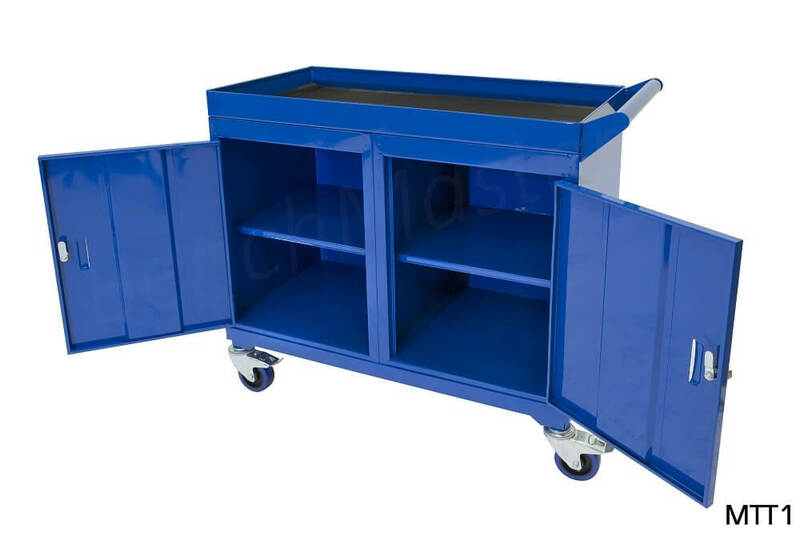 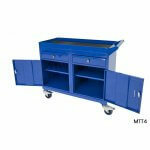 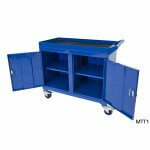 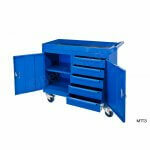 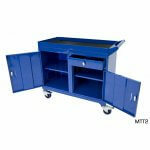 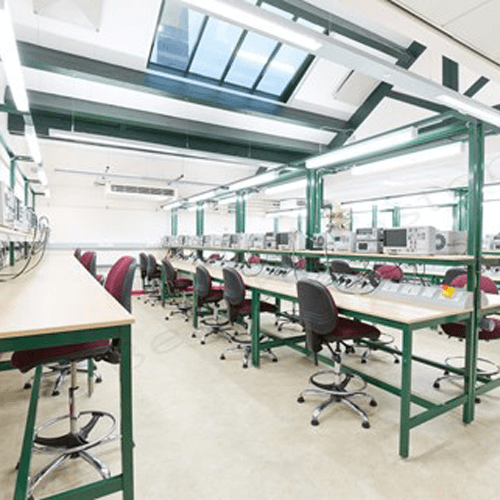 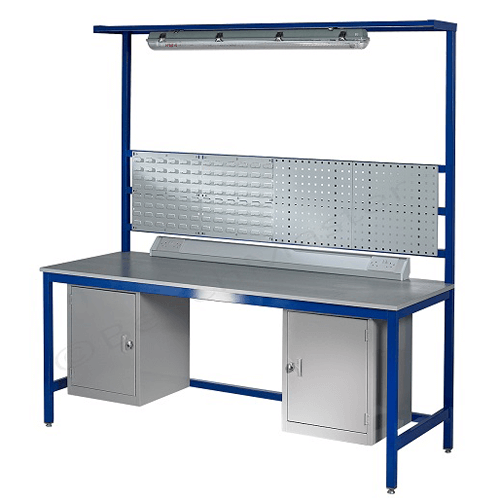 The lead time on the mobile tool cabinet range is approximately 10 working days.